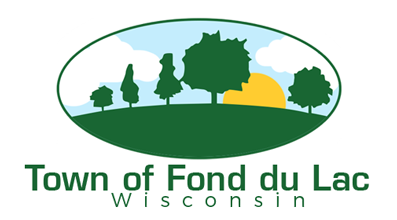 Permits are required for a variety of items in the Town of Fond du Lac. Some of the permit forms are made available here for the citizen's convenience. 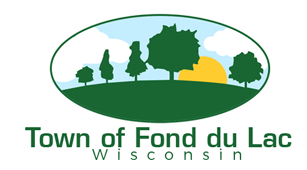 This list may not be an all inclusive list so citizens are encouraged to check with the Town to see if a permit is required for any particular project. Available at Town Hall Tuesday & Thursday 9am to 1pm and Wednesday from 1pm to 5pm.